A friend of ours recently purchased an electric vehicle and we found ourselves fascinated while looking at it and discussing the pros and cons to having one – will this be the way of the future? 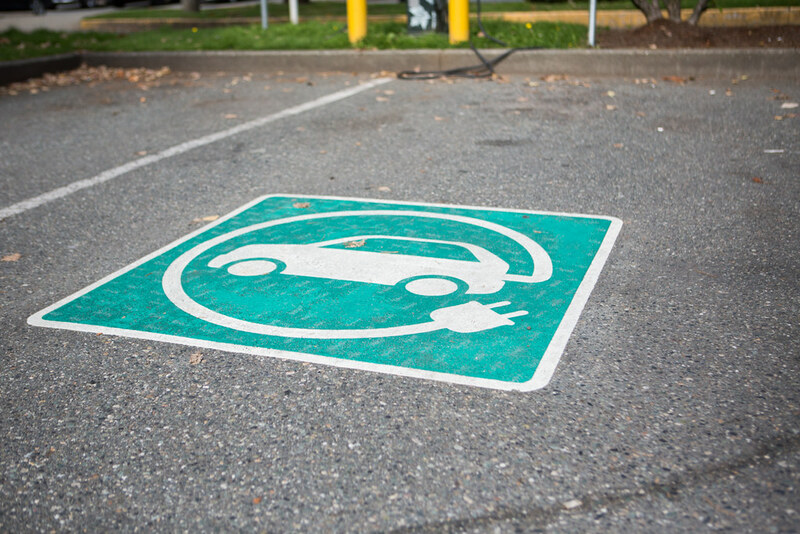 Since they were introduced in 2010, approximately 1% of all new vehicle sales in our province are electric. 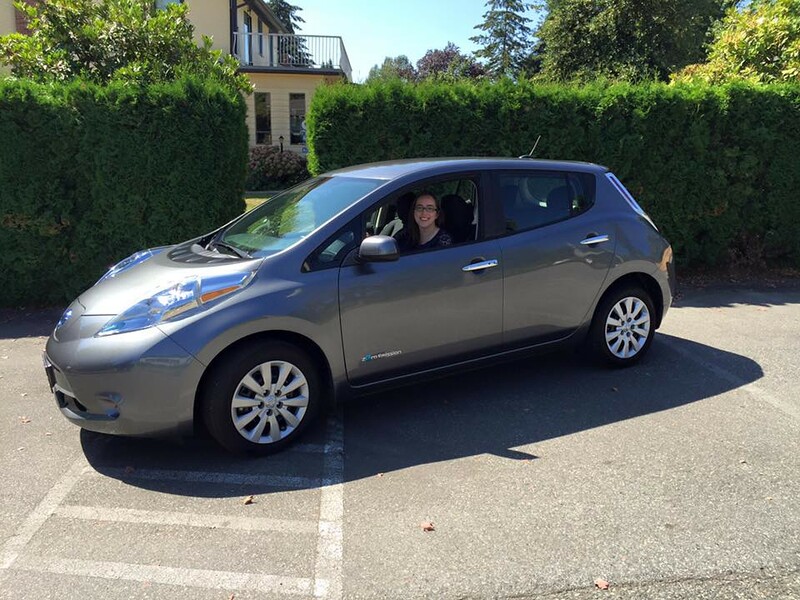 In B.C., driving an electric vehicle can make a significant environmental change as 98% of the energy generated by BC Hydro is clean as opposed to other places in the world that may use coal or fossil fuels. What are some other advantages? Other than fighting climate change some other advantages include: lower maintenance (brakes could last 300,000 km before being replaced and there are no oil changes), saving on fuel costs, a quiet drive with quick acceleration, incentives and perks like single drivers being able to use the HOV lane. 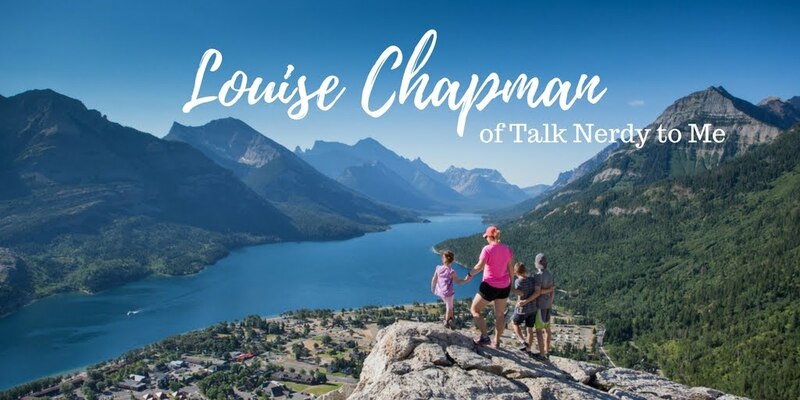 In order to learn more first-hand about electric vehicles, I asked Reece Montgomery who is a mom, nurse, sewing blogger and a Nissan Leaf (electric vehicle) owner. Why did you decide to go the route of an electric vehicle? As a family, we've always been pretty "green" and I think my husband and I always had an electric car as part of our eventual plan. We did cloth diapers, recycled before it was cool, use solar panels where we can and had our home renovated to increase energy efficiency; an electric car just seemed like the next progression. We love that we don't have to worry about the current gas prices and it provides a bit more self-sufficiency. They're more accessible now so when it came time to replace our last car, we took advantage of the opportunity to save money and be environmentally conscious at the same time. What are some things one should consider before switching to an electric vehicle? I was nervous about how far we could go on one charge and wasn't sure a 100% electric car would be right for us, there's even a name for this: range anxiety. After looking at our driving habits, I realized this is actually the perfect car for me. For my particular model (Nissan Leaf), I get about 150 km per charge (newer models get even more) and since I rarely drive more than that in a day, it ended up being an easy decision. For the few times I need to go farther, there are public charging stations at many of my destinations, and most of them are free to use. For people who have longer commutes, many work sites offer charging, so you can drive home on a full charge. I use a number of apps on my iPhone (Plugshare and Chargepoint) to tell me where chargers are or to plan my longer trips. Another thing to consider is if you'll be able to install a charger at your home; some condo and apartment dwellers are running into roadblocks with their strata, but if you have a detached home, then there shouldn't be any issues getting a unit installed. Home chargers aren't essential, but it really is convenient just plugging in at home. What are the extra costs involved? How does it affect your BC Hydro bill? To install the Level 2 charger in our garage was less than $1000 including the electrician to install it. We're pretty good at energy efficiency at home and manage to stay under the step 2 threshold so our electricity costs are still low. I don't charge the car every day, but with regular use, it averages at about $1 or less per day. With the driving that I do, I save about $150/month on fuel now compared to when I drove a gas vehicle. There are other savings that aren't so obvious too: the maintenance on an electric vehicle is really low and there aren't any oil changes either! What are the surprise benefits you've noticed along the way? The EV community seems quite friendly and welcoming; I love running into other EV drivers at charging stations! There's almost an instant bond and I really enjoy hearing tips they have or sharing my own experiences with others. I was surprised at how much I enjoy driving the car - it's so quick and peppy because there's no transmission and just one gear so it accelerates very quickly. I also love that it is virtually silent when it's on, I get a kick out of the shock factor when I have friends in the car and start driving - they didn't realize the car was even on yet! Also, the car looks quite small, but there's no gas tank and much smaller compartment under the hood up front so there's a surprising amount of space inside the vehicle and our family of four isn't crammed in at all, even on day trips, there's plenty of room for our cargo. Climate control is easily done as well. In the winter I can warm up the cabin temperature before I get in (and still plugged in) and in the summer I can cool it down with the air conditioning, all without exhaust from idling. After the interview I decided to look online as to whether it would be feasible for me, a Surrey resident, to have an electric vehicle. 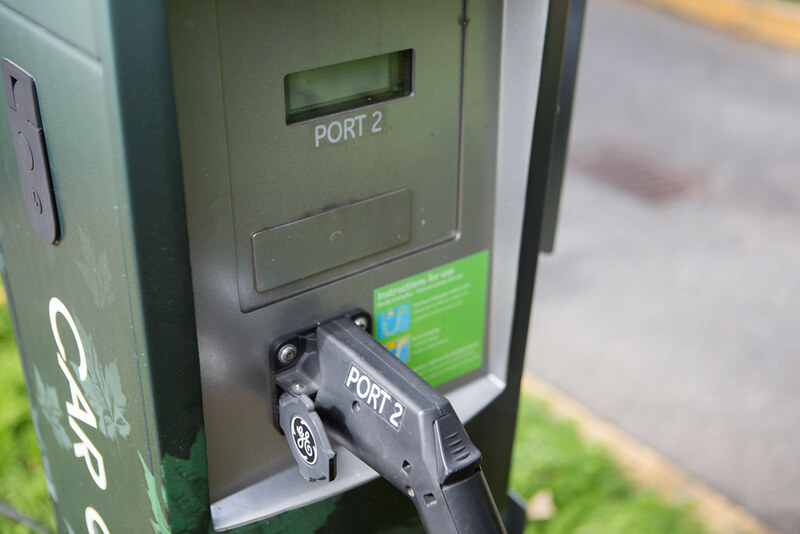 As Reece indicated, there are many charging stations available – approximately 1,000 public stations in B.C. that will fully charge most vehicles under five hours. There are also 30 BC Hydro-installed DC fast chargers that can do it in less than 30 minutes and eight Tesla superchargers free for Tesla owners. I was surprised when looking on PlugShare how many are just five minutes from my home. Although this hasn't been something that I considered before, I love the idea of the being environmentally savvy and saving money – perhaps it is in our future. 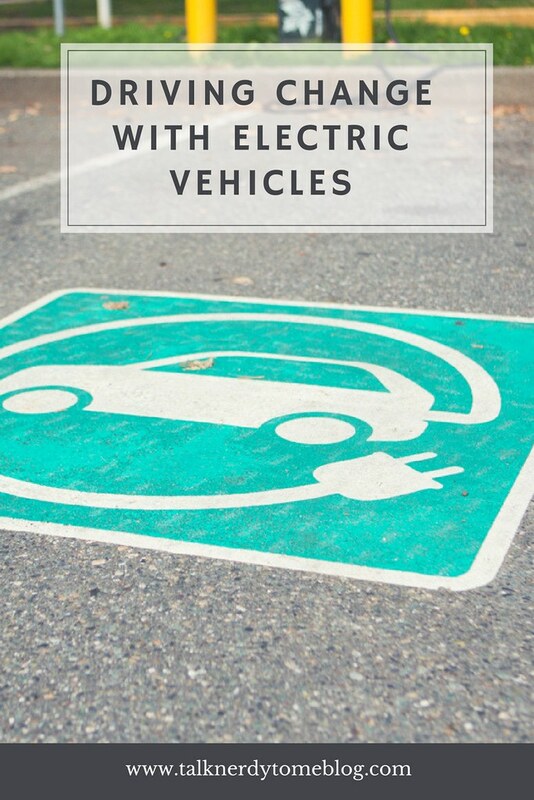 If you are looking for more information, BC Hydro's website has great information on electric vehicles with topics like Electric Vehicles & Your BC Hydro Bill, Costs of Electric Vehicles, and Charging an Electric Vehicle. Would you consider an electric vehicle? This post was sponsored by BC Hydro and opinions are all my own. Oops... did you mean to save to your drafts? "BC Hydro's website has great information on electric vehicles with topics like , , and ." I'm obv a huge supporter of EVs. If you're seriously looking into this, you may also consider plug-in hybrids (PHEV). Friends of mine have a PHEV van and love it. Super proud when they go a month without using gas. 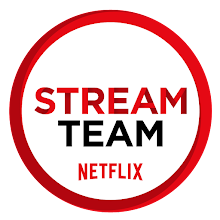 Nope,not a draft.Included the links and they are trackable--is that what you mean? Ah yes, you would be a hugesupporter :) I actually hadn't considered PHEV's but love that there is a van option as that is what we drive the most. Will look into it, thank you! That's interesting about the extra room, I hasn't really thought about that!!! Cute car, glad it's working out for you. I get the range anxiety, my husband's work van runs on natural gas. The new one has gas as well that he keeps at half tank for emergencies. But that's usually over 3 hours drive time, depends in traffic in Toronto. It's nice not worrying about gas prices or running out to get gas. With Ontario hydro rates, I don't think electric is in our budget, but we've been happy with the natural gas. We have a pump at home. I wish we got some kind of tax break or hov privileges. Interesting about the difference with Ontario hydro rates–thanks for sharing! It's not very common right now (1% of new vehicle sales) but a great option here in B.C.! That's awesome! I can see the allure of a hybrid for sure. When it's time to replace our vehicles, we'll be looking as well. Wow, very exciting he's getting a Tesla! I've only driven one electric and it was a fun drive! Enjoy! I need to test drive one! Really great and informative post. Now I want to drive one! Thank you! Can't wait to try one out.